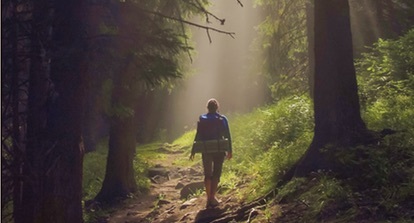 The Adventure Club teaches outdoor skills in a fun yet challenging way to kids ages 7 and up. the Club also links strongly to the Scottish Curriculum for Excellence. We have developed each session in particular to develop maths and science skills. Five Senses runs both a Holiday Adventure Club during school holidays and an After School Adventure Club. Children earn badges upon completion of each day, starting with Level 1 and progressing through the Levels as skills are mastered. When a child has earned all 4 badges in a Level, a special ceremony takes place including a special cord for holding and displaying badges earned. Is the Adventure Club right for my child? 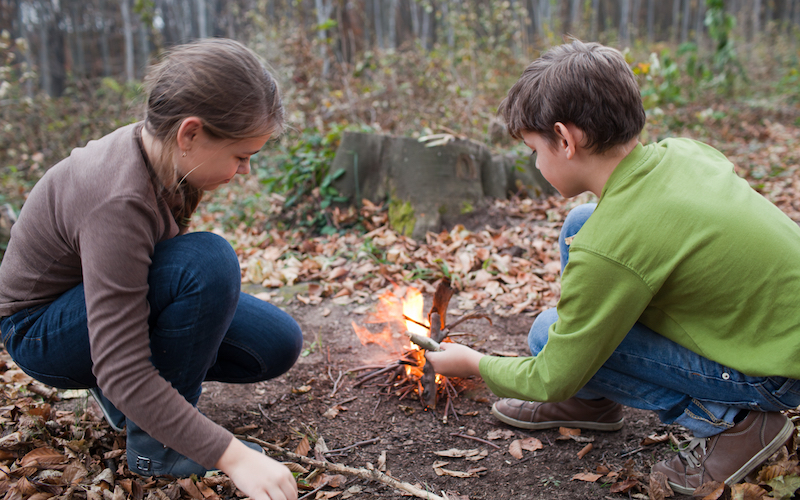 For some parents, the Adventure Club is a chance for their kids to play outside in the fresh air, learn outdoor skills they will take with them all their lives, and burn off all that energy kids have. For others, the Club is about helping their kids learn maths and science through play, developing their academic skills without their even noticing it. And for parents whose kids have ADHD or similar specific needs, it’s about providing their kids with an experience which lets them be themselves whilst being supported safely, to decompress from the pressures of modern day living by being immersed in nature. We’ve seen amazing results from all ages and abilities: children are calmer, more focused, more relaxed and more engaged in learning. They ask questions and take the initiative to continue learning in between sessions and beyond. Our goal is to nurture children’s natural curiosity, problem-solving and sheer joy in life. Parents and guardians are welcome to attend. 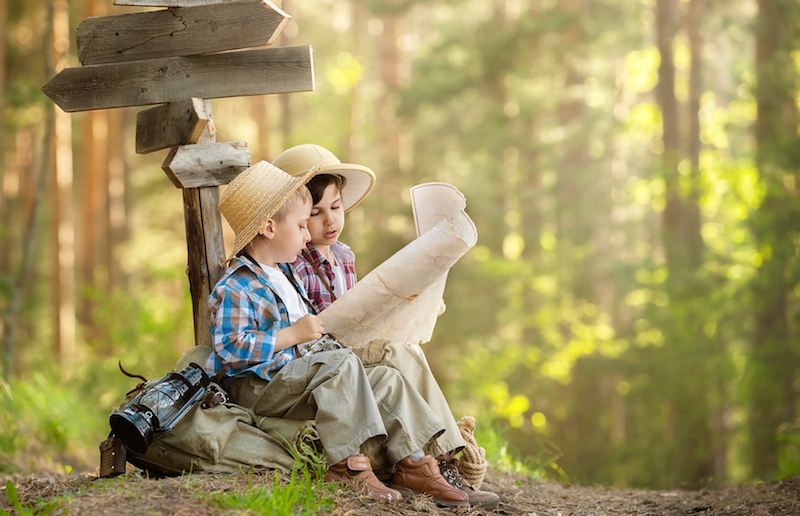 However, the club is intended to encourage independence and self-determination, like real adventurers, so any adults are asked to sit back and let the children figure things out for themselves. How does this tie into the school curriculum? We’ve worked closely with teachers and integrated a number of objectives from the Curriculum for Excellence into our activities. For example, in the Navigation component we teach how to measure using your body, from a hand’s span to using your walking pace to measure 100 metres. This gives children the chance to use multiplication (using multiples of 5s and 20s to get to 100), number sequencing, scale, mental calculations. In Shelter Building, children learn how to work with 2D and 3D shapes, practical applications for triangles, how mathematical sysmtems are interrelated and useful, and Symmetry and Asymmetry. From the kids’ perspective however, they’re just having fun doing a treasure hunt (Navigation) and building a den (Shelter Building)! Where is the Adventure Club located? 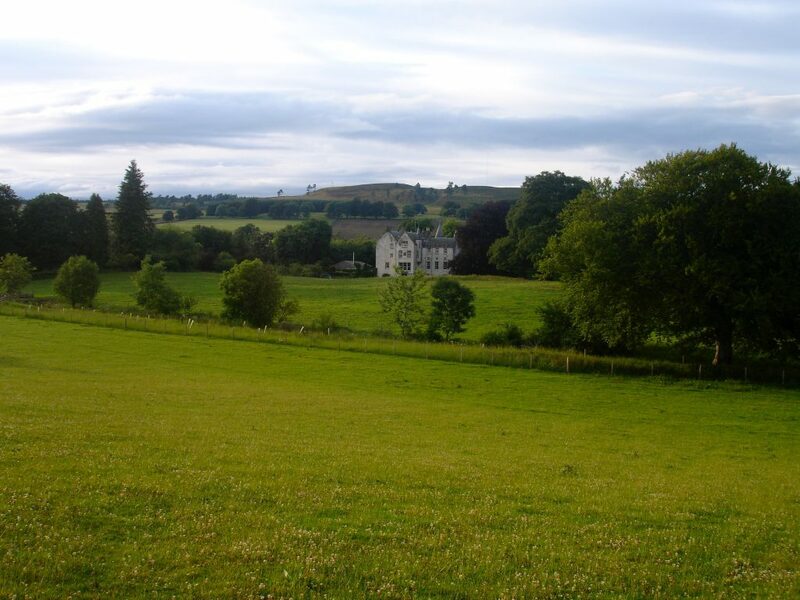 Holiday Adventure Club is located at the Five Senses location on Bamff Estate, near Alyth, Perthshire. The After School Adventure Club is currently being run at Isla Primary School in Angus, and can be run at other schools in Perthshire and Angus. 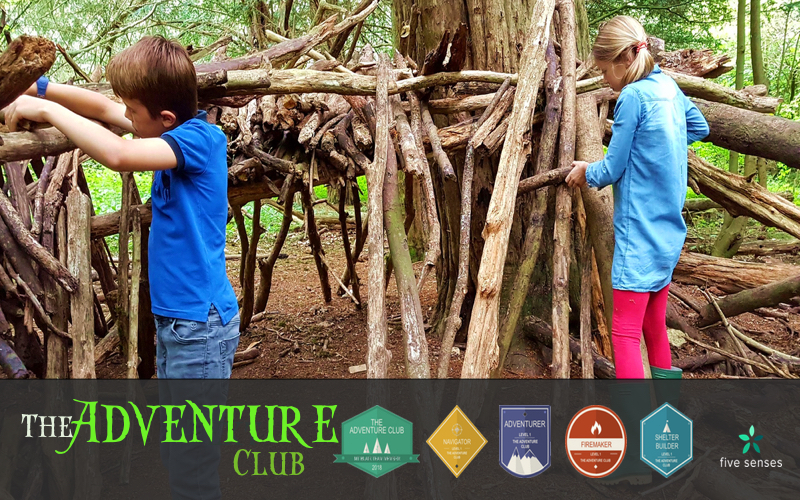 We can also work with enthusiastic parents and teachers to bring the Adventure Club to your area, whether for a one-off session or on an on-going basis. If you’d like to learn more about how you can integrate outdoor learning with the school curriculum at your school, we also run specific training sessions with teachers. Get in touch with us to find out more. Our son absolutely adores the Adventure Club. He loves spending time outside and learning so many amazing skills. Like what you're reading? Then sign up and get the latest posts and events notification in your inbox.